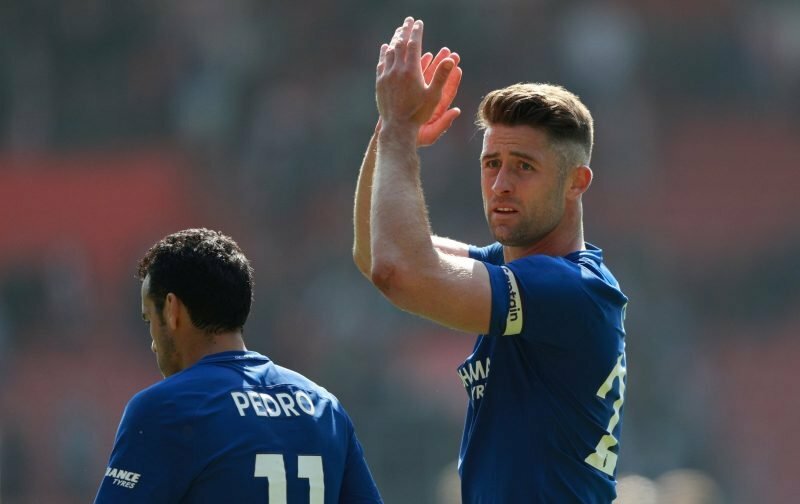 The future of Gary Cahill has been something that has been discussed already this season with the general consensus being that the 32-year-old may well be set to leave Chelsea come the opening of the January transfer window. However, it appears that might not quite be the case. Although one news source, the Mirror, suggests that Southampton could be set to make a move for the former international when the transfer window opens, another news source, the Standard, infers that Cahill may well be set to hang around for a little longer. After not featuring at all, under the managerial acumen of Maurizio Sarri, Cahill has suddenly begun to get some match time. In midweek, Cahill captained the side as he resumed his role at the heart of the Chelsea defence and it appears that playing in the game, against Vidi, reminded Cahill of the wonderful moment when Chelsea followed winning the Champions League, in 2012, with a Europa League success in 2013. “We won the Europa League in 2013 and it was an amazing night, an amazing feeling. I take those memories and think to myself, ‘I want to do that again’. However, although you get the impression that Cahill would like to hang around, at least until the end of the season, matters could be taken out of his hands. 1 – Sell the player on for a fee come the opening of the January transfer window. 2 – Let his contract run down and let him leave for free, come the end of the season, as a mark of respect for all he’s achieved with the club. Which way do you think the dice will roll? 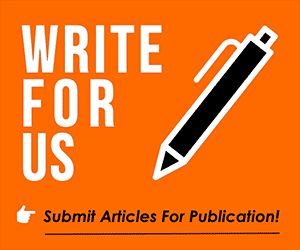 Please feel free to leave your view in the comment facility beneath this article.